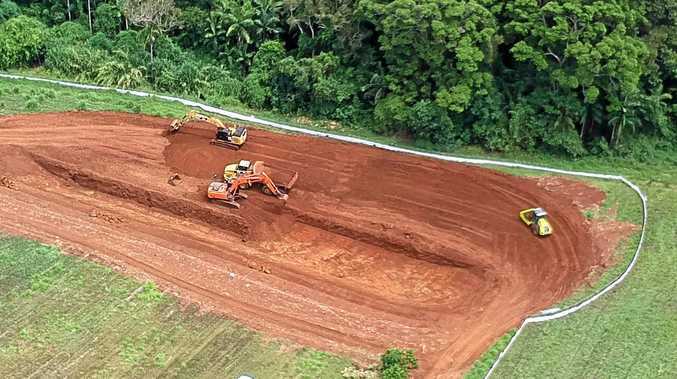 Early works have begun on the $534 million Tweed Valley Hospital site at Cudgen. 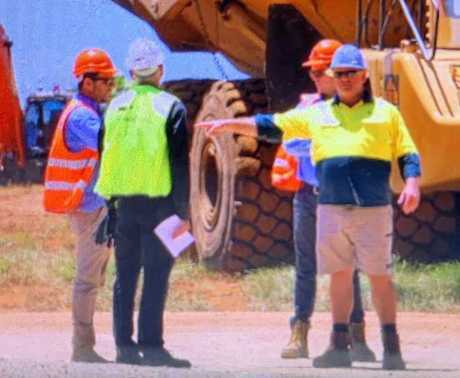 HEALTH NSW says all safety concerns at the Tweed Valley Hospital site have been addressed after the site was shutdown earlier this morning due to safety issues raised by the Construction, Forestry, Mining and Energy Union (CFFMEU). A Health Infrastructure spokesperson said Woollam Construction, who currently control the site, had notified them that the CFFMEU had raised safety concerns around the generator powering the site. "Woollam Constructions have confirmed that all matters raised by the CFMEU at the site visit this morning were immediately reviewed and have been appropriately addressed," the spokesperson said. "The essential environmental protection works currently underway on the site are continuing. "Woollam Constructions has also contacted SafeWork NSW and invited them to inspect the site." ONE of Australia's biggest unions has put a stop to work on the Tweed Valley Hospital site following a number of safety issues which were so bad workers "could have been electrocuted". 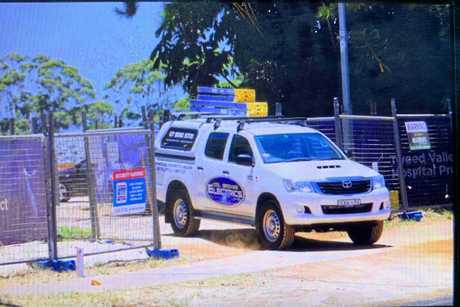 The Construction Forestry Mining and Energy Union (CFMEU) told the Tweed Daily News it was tipped off about safety issues and attended the site about 7.30am this morning. CFMEU State Organiser Dean Riley said electrical generators and wiring being used to power toilet blocks, sheds and an office on the site were in breach of Australian safety regulations. He said workers immediately put a stop to the work and hired new generators and an electrician to fix the problem. Work currently remains stopped at the site. Mr Riley said there were also issues with out-dated equipment and site access, with workers having to walk around moving trucks to access the site. "It's very concerning, this is a State Government job with taxpayer dollars and they need to adhere to compliance and the building code which is to maintain safety and keep workers safe," Mr Riley said. "Obviously this is a breach in code but it also raises concerns that at the very start of one of the biggest construction projects in NSW, how is this going to run into the future if this is what's happening now? "It's very early days and if they can't even get the fundamentals right, how will they do this going into the future." Mr Riley said while the contractor performing early works had breached the rules, he did not expect the same from major construction company Lendlease, who have the main construction contract for the site. "This should raise alarm bells for locals, this is State Government work and you've got cowboys running it, it shouldn't be in this state, they need to be professional, you don't want the Tweed Valley Hospital being built by a bunch of muppets. "Lendlease who have the major contract are a whole different story, but this just isn't good enough. "We'll be doing a follow-up and be back on site tomorrow and see whether the work has progressed and whether they've fixed the issue." Mr Riley said the CFMEU left the site around 12.30pm and work would remain stopped until the issues had been fixed. The construction company behind the early works has been contacted for comment.